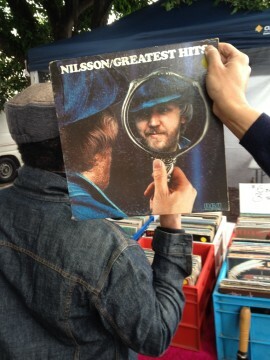 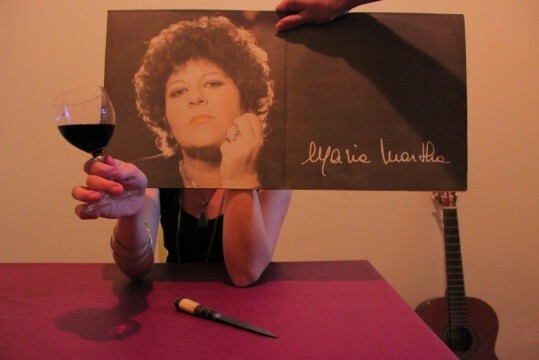 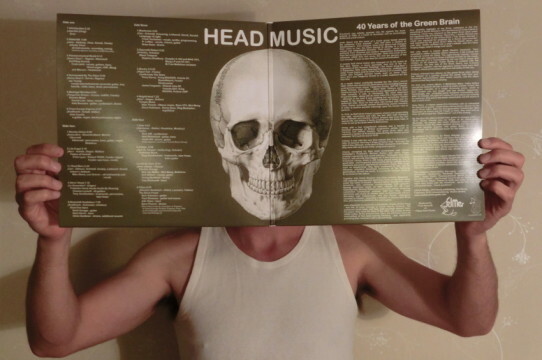 Ever since we discovered the genial Sleeveface website several years ago we’ve been scuffing our noses and getting strange looks in charity shops by pressing dusty album covers to our fugly mugs hoping to replicate some of the inspired images they’ve banked. 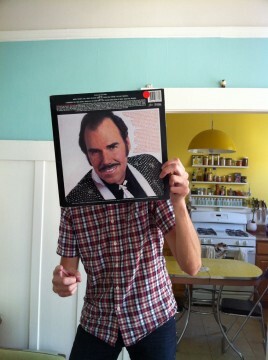 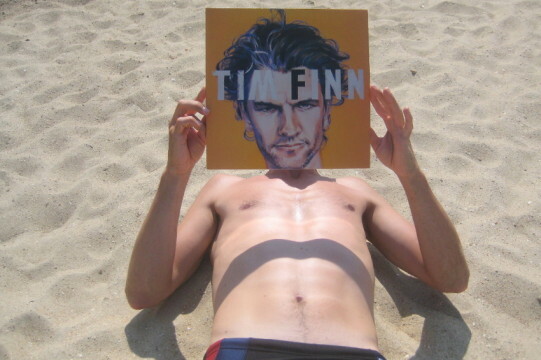 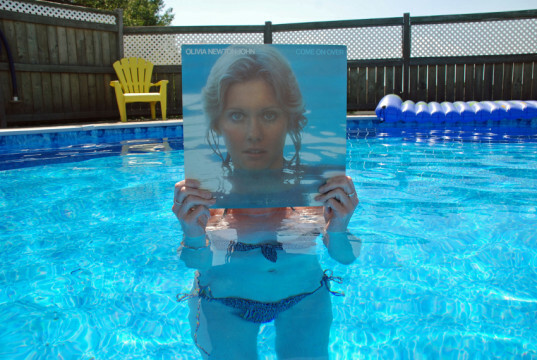 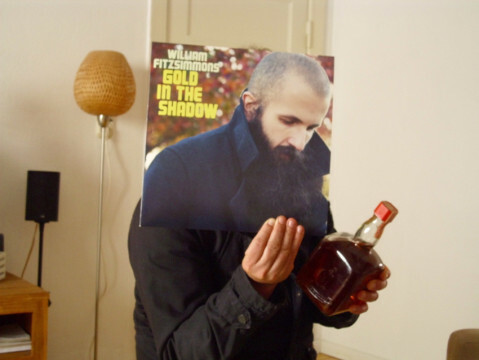 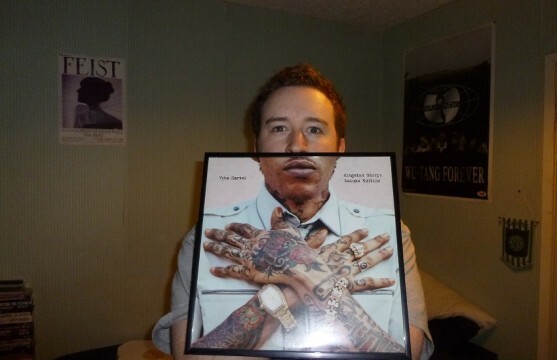 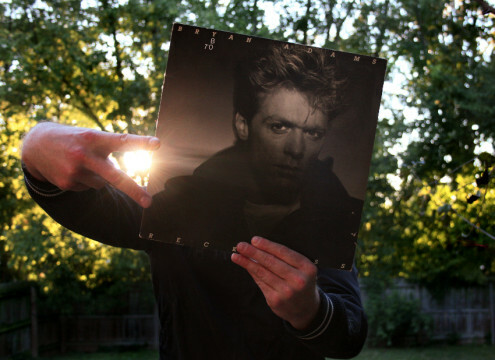 The concept is relatively simple: take a photo documenting people obscuring or augmenting any part of their body with one or more record sleeves, causing a visual illusion. 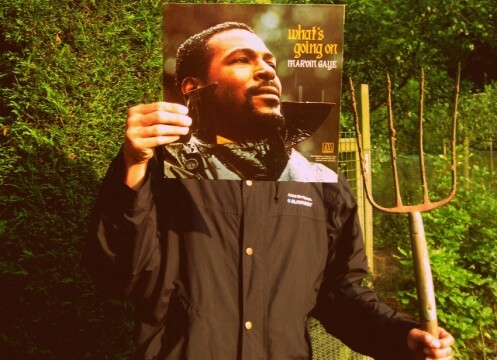 The best examples go far further than that though, as you will see from this collection of our favourites which feature fine alignment, forethought and creativity, as well as some outstanding album covers. 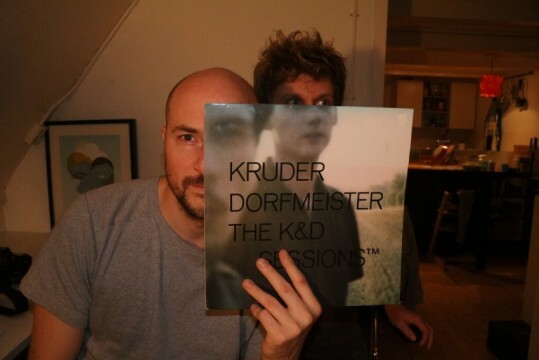 Photos by Johanna Páramos Santalucía, Elien Copermans, Johan Copermans, Toby Gilbert, Christophe Gowans, Nick Moffatt, Ben Donnelly, Carsten Ostendorf, Jonas Bergstrom, Zack Wright and Japp Hermans.